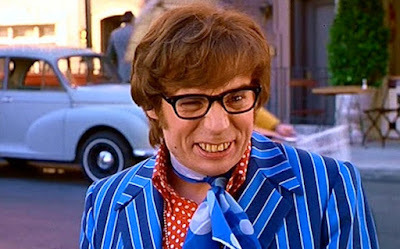 The film that launched a million bad impressions, Austin Powers: International Man of Mystery also deserves to be remembered as an inspired showcase of Mike Myers' comedic gifts. Kevin Taylor makes his WWWW debut as we discuss how the movie hits that adolescent sweet spot between silly and salacious. Will this episode make you horny, baby? Gosh, we hope not. Will it remind you just how groovy Mike Myers can be? Yeah, baby! Episode 62 - Austin Powers: International Man of Mystery by What Were We Watching?